As we inch closer to our nation’s 52nd birthday, you might notice an abundance of discounts that have to do with the number 52 - $5.20, $52, and “52% off”. 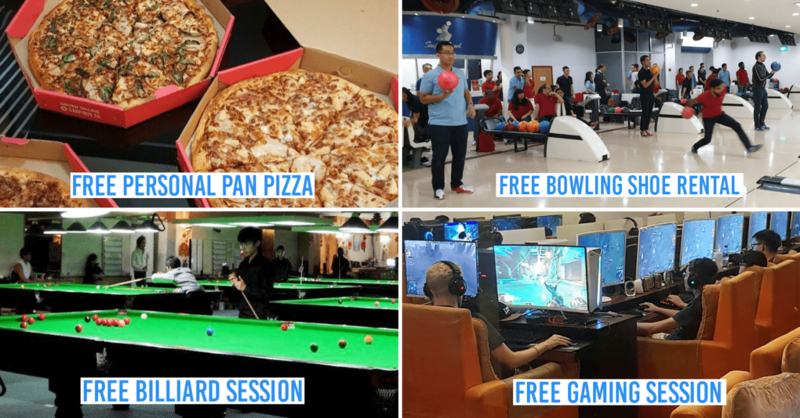 That’s why we’ve rounded up some of the best SG52 deals in town, some of which you’ll find in the NDP coupon booklet included in this year’s fun pack! Some of us may find ourselves itching for a short getaway with our loved ones and what better time to do that than during the short National Day break. 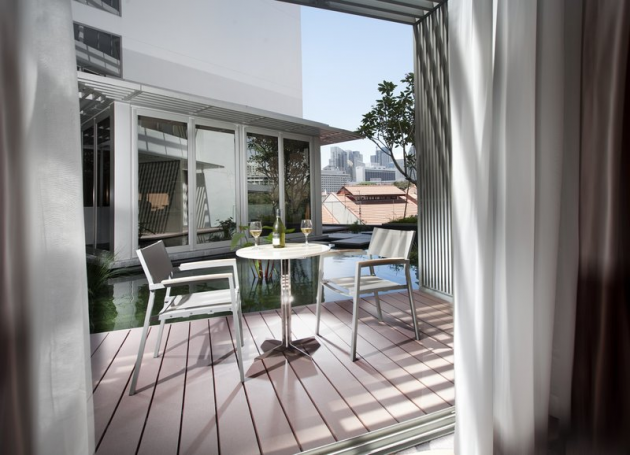 Book your room at Dorsett Singapore online using their promocode “SG52” to enjoy 52% off their room rate for all weekend stays - starting from $111/night for a basic Dorsett Room, to $159/night for a spacious Loft Room. This promo is valid until the end of December so you still have the rest of the year to enjoy a staycation at Dorsett at this special rate! Click here for more details on this offer. If you’re craving a hearty meal of savoury curry rice, make a date and dine in with Monster Curry this month. 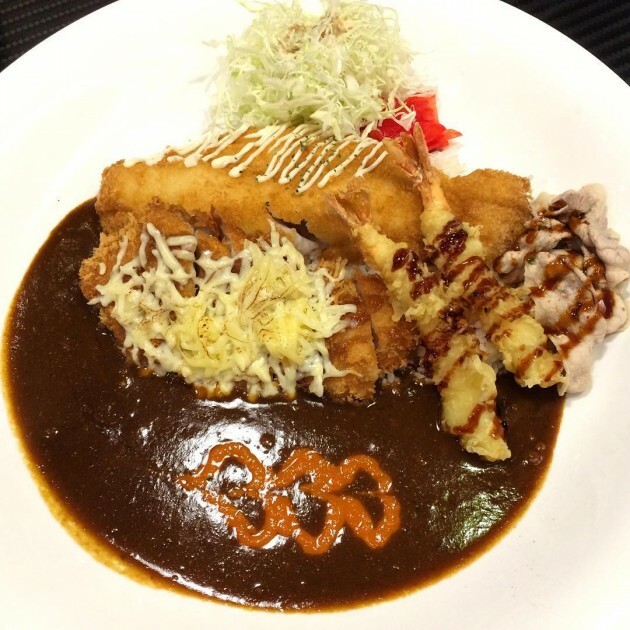 The renown Japanese restaurant is offering 52% off your second single-portion dish of curry rice on their menu. The promo is valid all day across all Monster Curry outlets in Singapore, so head on over to chow down on 2 servings of Japanese Curry! 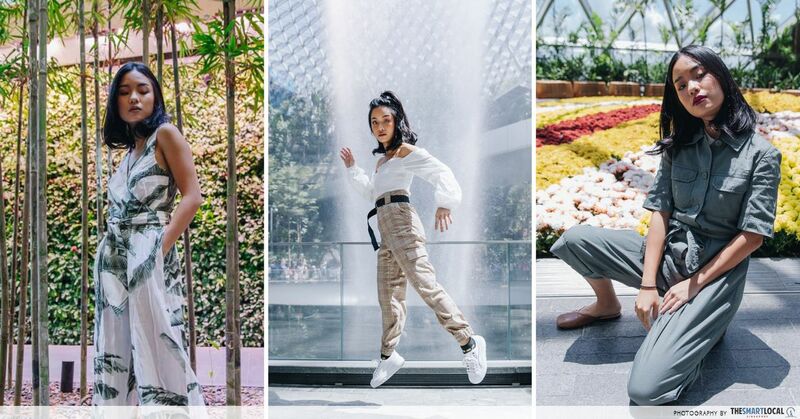 It’s no wonder Birkenstock is one of the more lavish sandal brands in Singapore. Known for its undefeated comfort, its padded soles make walking a mile seem like a breeze. If you don’t own a pair yet, don’t miss the opportunity and hop on the Birks bandwagon this month as they offer 50% off your 2nd item. With a vast array of new styles to choose from, there’s sure to be a Birkenstock to fit even the fussiest of feet! 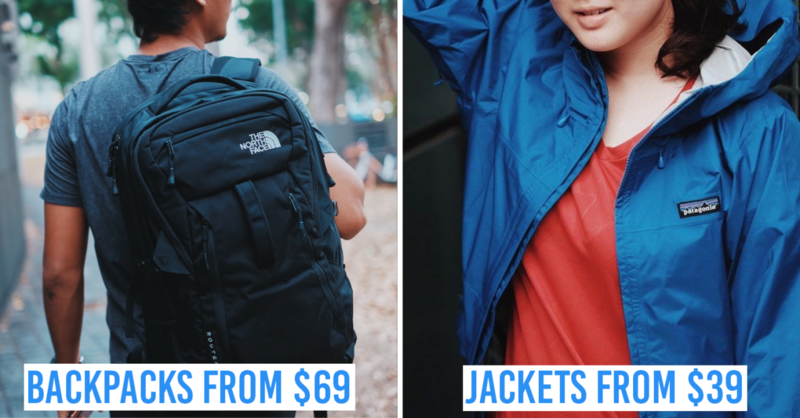 Note: This offer is only available at Suntec City’s outlet. 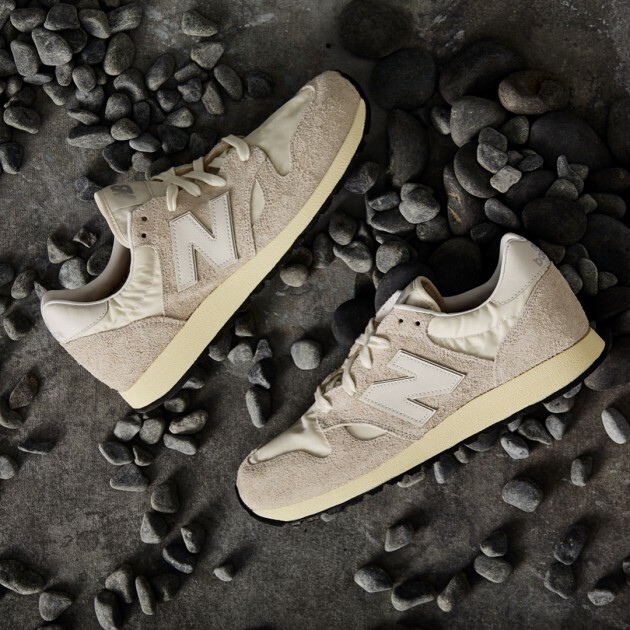 New Balance’s collection never fails to channel those retro vibes that ooze 1980’s athleticism. Bring out your sporty-chic side and treat yourself to a pair of these snazzy-looking sneak over at their Suntec City outlet from August 7th onwards to enjoy 50% off your second item. Note: Not valid for watches, headphones and selected lifestyle footwear. 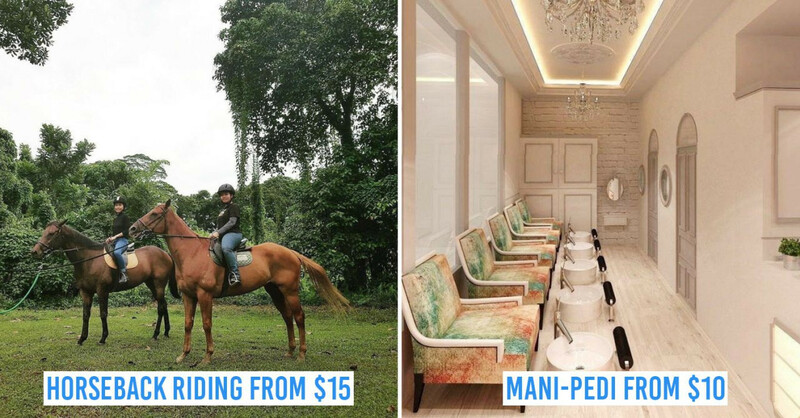 If you’re feeling extra garang and want to feed your craving for adventure, it’s time for you take full advantage of Sentosa’s ‘So Singapore’ deals. Purchase tickets to some of their adrenaline-packed activities for only $52 - ride the waves at Wave House Sentosa and get 2 FlowRider Sessions (U.P. $80) and immerse yourself in a virtual simulation ride at Sentosa 4D AdventureLand (U.P. $77.80). Besides their $52 deals, save up to 52% off NightZip tickets and experience ziplining 75m high over the picturesque Siloso Beach after dusk. These offers are only valid till 13th August, so grab them while you still can! Note: This promotion is only valid for locals residing in Singapore (Singaporeans, PR, EP, S Pass, WP holders). 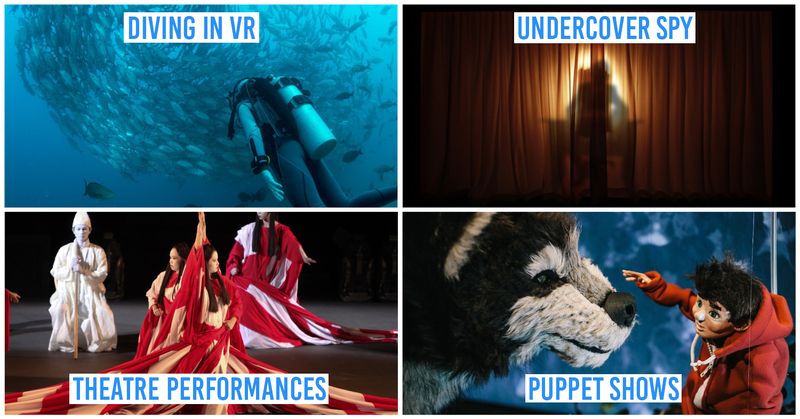 For the full list of Sentosa’s ‘So Singapore’ deals, click here. 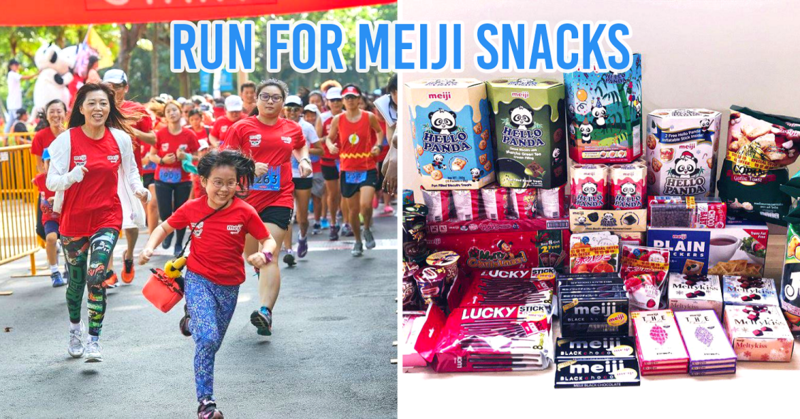 Here’s something for all the animal lovers - celebrate all things Singapore and save huge this month at the Wildlife Reserves Singapore. 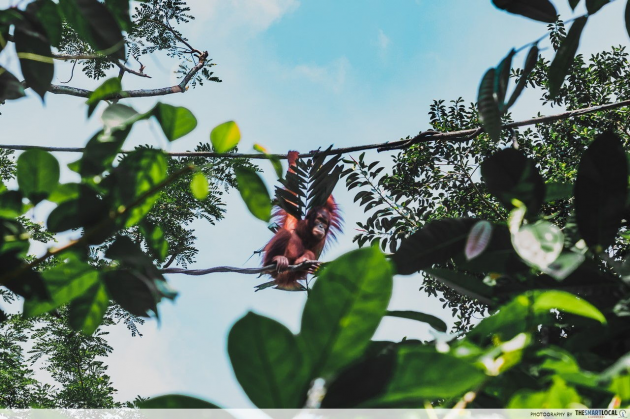 Enjoy 52% off combo tickets to the Singapore Zoo, River Safari and Jurong Bird Park - giving you a 2-park admission ticket within 7 days from the date of purchase. 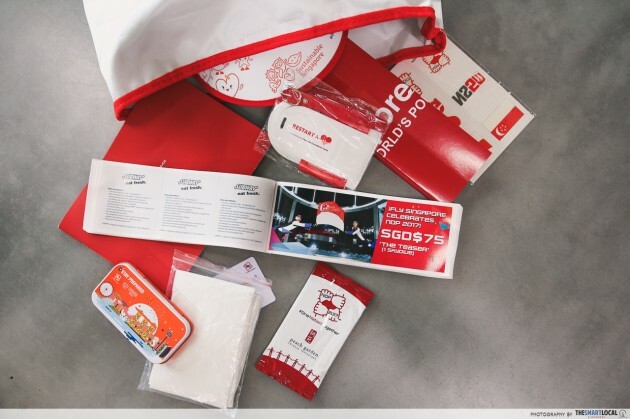 Catch these parks go red and white as they put together a line-up of activities, in celebration of SG52. While you’re there, look forward to delighting your taste buds with their national day-themed goodies - Singapore Cottage Pie, “We are Singapore” Bandung and “Lion City” Milocinno. Note: This promotion is only valid for local residents (Singaporeans, PRs, FIN holders). This one’s for all my ladies! Save up to $52 as you pamper your tresses to their Signature Volume Rebonding. Alternatively, you can also choose to plump up your hair to make them appear lush and fuller with their Korean Perm Service (U.P. $240). This promo ends this August and is only available at their outlet in Suntec City. Just be sure to schedule an appointment with them before heading down to enjoy this limited period offer! 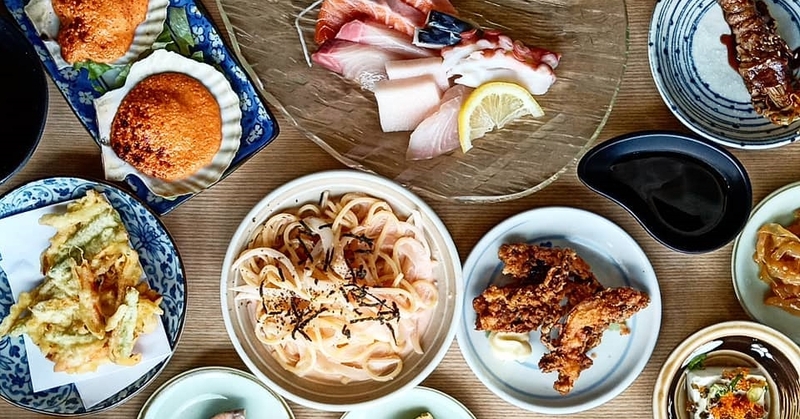 It may be Singapore’s birthday month but nobody said you can only feast on local delicacies. 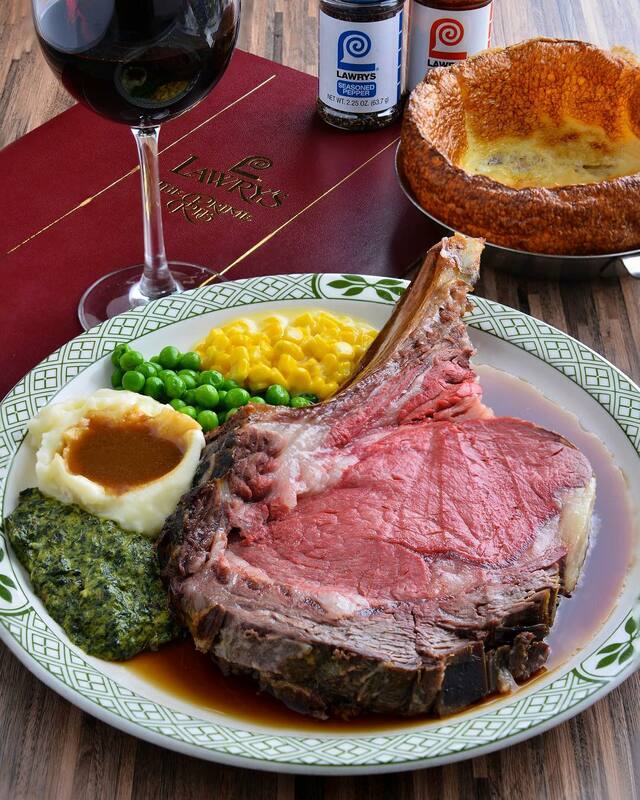 Treat yourself to this American steakhouse with its National Day Set Lunch Menu. Soak into the Singapore spirit and try their new Chef’s special - Chili Crab Pasta with Soft Shell and Red Jubilee (National Day Mocktail). You’ve got the entire month to call dibs on these so don’t pass up the opportunity to dine here for only $52++! Click here for more details on this offer and check here for their National Day’s Set Lunch Menu. It’s no doubt that unhealthy food is generally more pocket-friendly as opposed to healthier food options. Thankfully, healthy eating on a budget is made possible this month thanks to Delifrance. Save up to $15.90 as they offer their classic nourishing Sandwich Set for 2 at only $16.90 (U.P. $32.80). Be sure to bring your friends along - those with elephant-sized appetite, to be precise - to share this affordable deal which offers a wholesome spread of palatable food. Don’t forget to present this e-coupon to enjoy this promotion! Deciding on a place to eat with your date can be a pain in the neck, especially if the both of you are just as indecisive as the other. 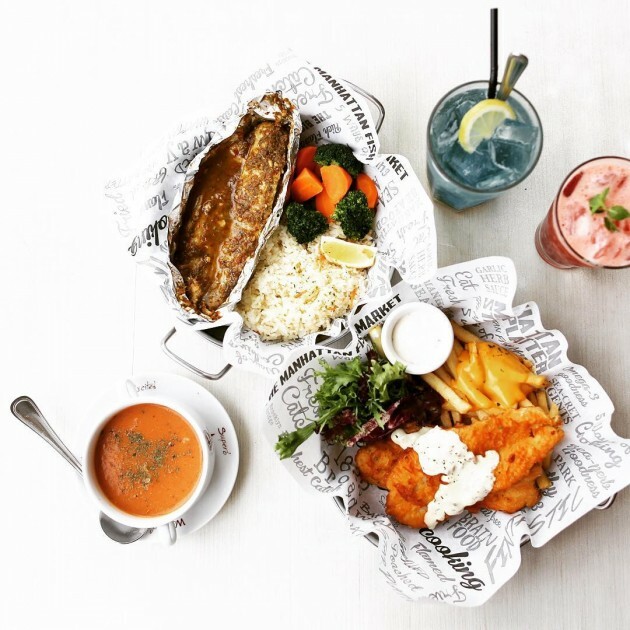 But look no further: The Manhattan Fish Market is offering a 1-for-1 deal on 3 of their selected dishes - Fishy Chicky Bang Bang, Mediterranean Baked Fish, and Manhattan Flaming Seafood Platter (Dory). Just swim by The Manhattan Fish Market to enjoy these dishes for less upon presentation of this e-coupon! Note: This offer is available at all outlets except Century Square and Changi Airport Terminal 1. If you barely have time for yourself, let alone do your own grocery shopping or laundry, an online grocery concierge service is the answer for you. 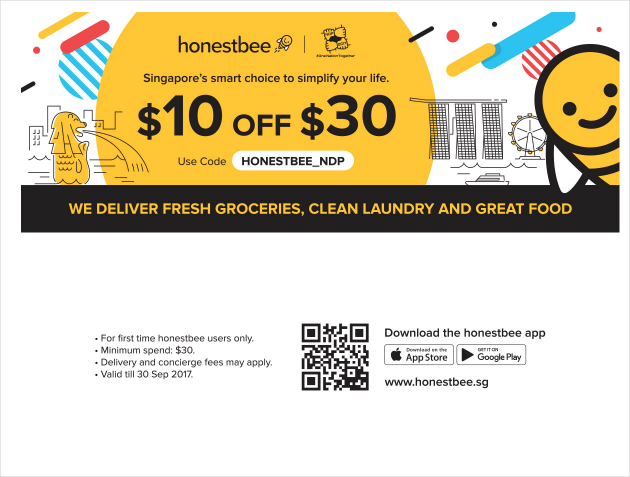 This month, Honestbee is offering $10 off with a minimum spend of $30 when you quote “HONESTBEE_NDP”. Online grocery shopping has always been an option in Singapore but, what sets Honestbee apart from the rest is it allows you to shop from different stores and place everything into a single order - saving you the hassle of running to 3 different supermarkets. Note: This offer is only valid for first time Honestbee users only. 11. 10% discount @ Bounce Inc. If you’re looking for a fun but still vigorous cardio workout, then jio your friends and jump at this opportunity to get 10% off your tickets to this massive indoor trampoline park (U.P. $25). 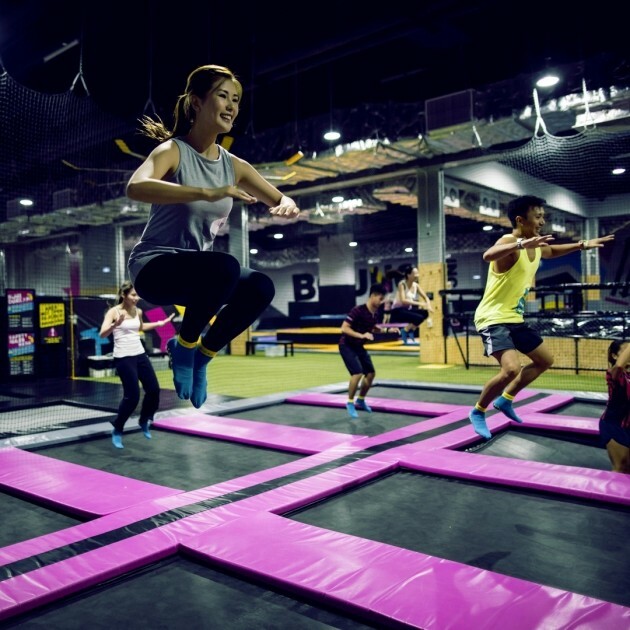 Experience what it’s like to defy gravity at Bounce Singapore - from their Leap of Faith, where you’ll have to jump off from a raised platform and catch hold of a grab bag hung in mid-air, to their mini Ninja Warrior-like obstacle course, X Park. Just remember to present this e-coupon to enjoy bouncing your worries away for less! Note: Only applicable for walk-in purchases only. August has always been a special month especially for us Singaporeans as we celebrate our nation’s independence day. 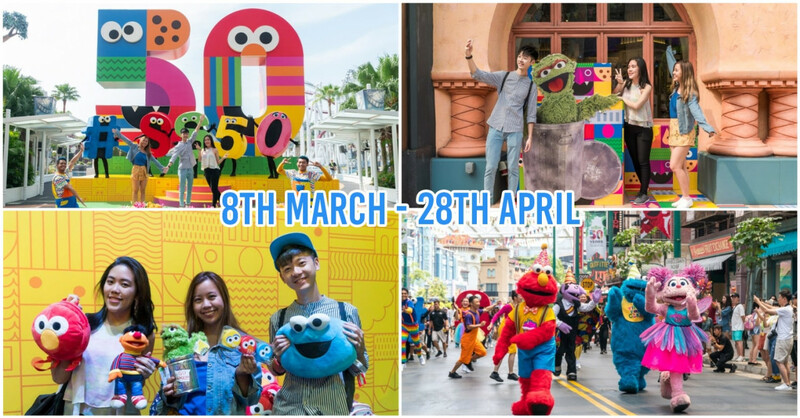 Besides the annual National Day Parade and fireworks display, the next best thing to look forward to during this time of the year is the endless SG52 promotions we’ll get to treat ourselves to. With that being said, go ahead and prepare your red-white getup - it’s time to celebrate! This post was brought to you by NDP 2017.